Southern Baptists have historically held that the pastorate is reserved for qualified male leadership in the church. But one Southern Baptist church is making strides into new territory. First Baptist Church of Jefferson City, TN, has named a new pastor–and her name is Ellen Di Giosia. As of this writing, the church is still listed on the Southern Baptist Convention’s church search as an affiliated church, yet under the former pastor’s name. 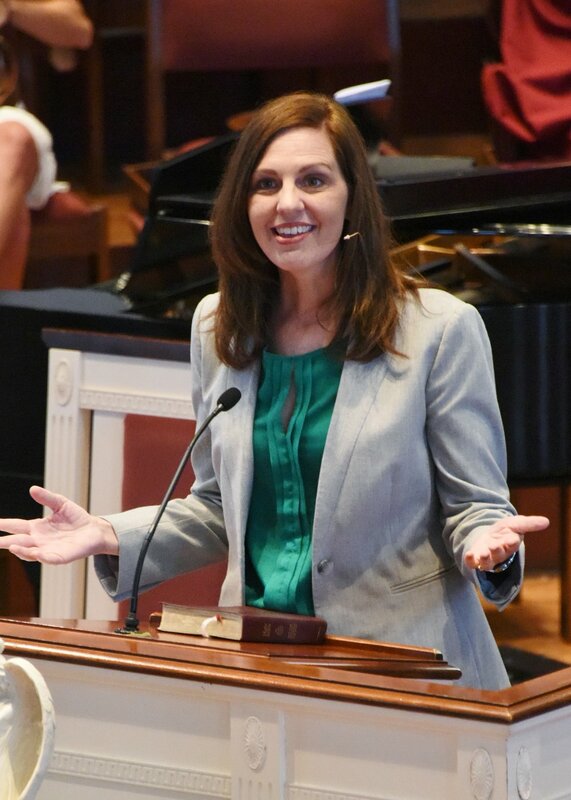 The liberals who left the SBC at the height of the Conservative Resurgence, the Cooperative Baptist Fellowship, sent a letter to the church, embracing them in their sin. The liberals were all-too-happy to receive them into warm fellowship. Those capitulating to the spirit of the age, clearly, are those with a lady behind the pulpit. So, good for Tennessee Southern Baptists. Now, if they would only disfellowship from those churches with females in other leadership positions besides Senior Pastor, but still have “pastor” in their title. Next story How Should We Respond to the Horrific Church Shooting in Texas?